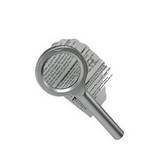 A magnifying glass is a really useful tool for all sorts of reasons. 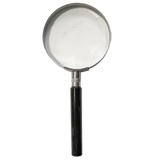 We tend to sell them for looking at slides or contact sheets, where the image is small and needs a quick close examination, but they are great for knitting patterns, stamp collectors and reading small print. 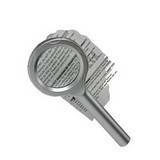 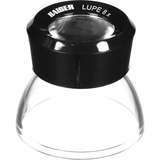 Handheld, free standing or to wear as glasses, we have them all, even a magnifying glass with light. 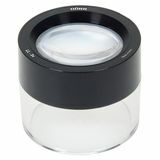 Bright and great to use the in-built lights on the magnifier cast a lovely even light over the subject to be looked at and as it is compact, it can be stored in a convenient drawer when not in use. 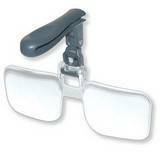 The handsfree standing magnifier, is perfect for long term use as are the spectacle style, that can rest on the head when not is use. 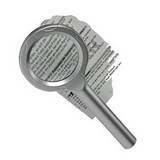 Perfect for anyone with poor vision a magnifier gives a whole new lease of life to anyone with limited vision. 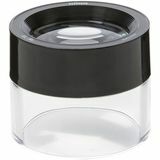 Ideal for viewing slides, negatives, maps etc. 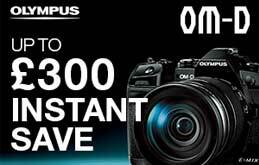 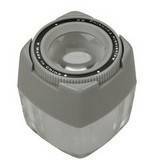 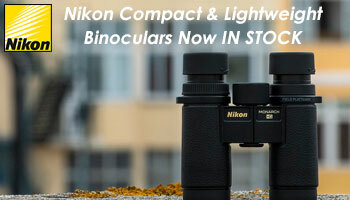 Ideal for viewing negs, stamps, coins and more! Magnifying glasses needn't be expensive and we all struggle with our eyesight as we get older, so a handy magnifier kept close by, can make all the difference. 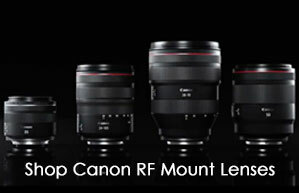 However if you wnat to stave off the magnifying moment a bit longer, remember that you can always increase font size on computers by pressing the control button (CTRL) an the + or - button at the same time to get larger or smaller writing and if you want to change the font on your mobile phone, then simply go into settings and then to display, there should be a text size button to make the font bigger.